Samsung’s upcoming flagship smartphone is just waiting to be unveiled next week, with many informed guesses pointing to a breakthrough feature for the South Korean company – a foldable display. While the world’s number one phone maker will get all the attention, possibly sparking a new trend for foldable phones, it is the Chinese phone makers catching up fast behind that are breaking new ground in many ways. Even with foldable phones, Chinese manufacturers have rushed to the market earlier. Unlike with curved screens, which Samsung has used well to set itself apart from rivals, the challengers are not starting the race from far behind. Xiaomi just confirmed today that it is getting ready a foldable screen on a new model that its head honcho appeared to have shared on the Net last month. Actually, make that a double-fold phone, as the video below shows. And Xiaomi isn’t even the first. At the CES show last month in Las Vegas, another Chinese manufacturer, Royole, brought out a foldable display for the public to try out. Truth be told, the FlexPai, which can folded back like a piece of paper at 180 degrees, looked more like a concept phone for developers. Going by Techgoondu’s quick hands-on at CES, it lacked a neat interface to handle the bent area of the screen when a user collapses it into a clamshell. But the story goes beyond just foldable screens, something that is looking to be quite a trend in 2019. For users who don’t fancy such flexible phones, there are going to be more alternatives to the dreaded notch at the top of many Android phone screens in 2018. Honor’s View 20 phone, for example, uses a “pinhole” to house the front-facing camera without adding a bulky notch to the top of the screen. It is a design that many other manufacturers, such as Samsung, have also embraced. 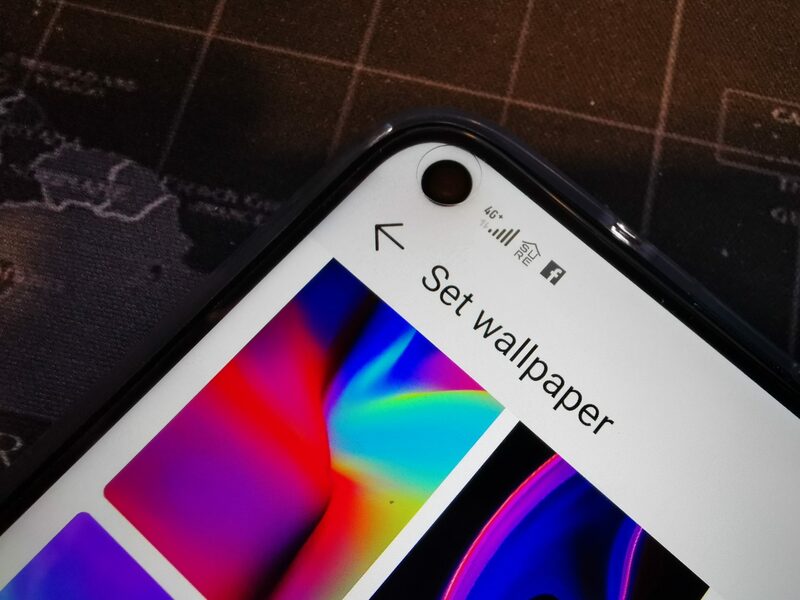 But beyond the pinhole, there are some interesting answers to removing the ugly notch at the top in 2019. And yes, they are coming from Chinese manufacturers as well. 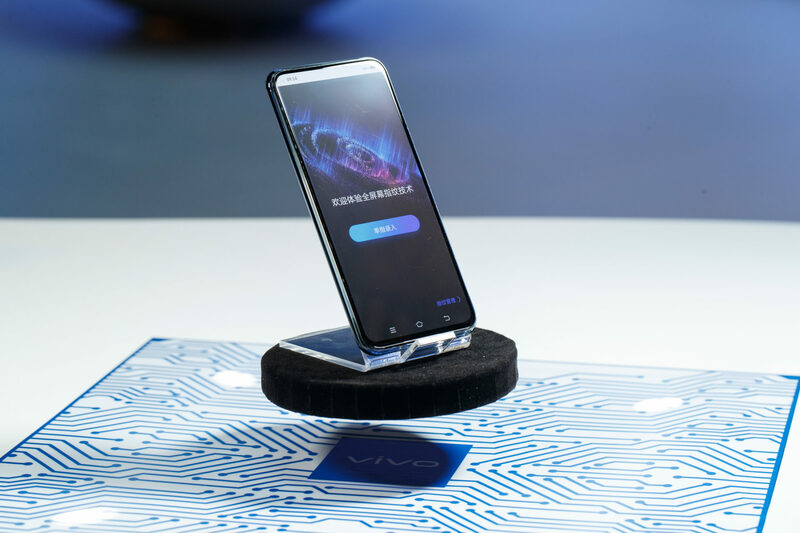 Vivo, which came up with an in-screen fingerprint sensor last year, has now got a phone that lets you tap your finger anywhere on the screen to unlock it. So, this new Apex 2019 5G concept phone featuring a full screen at the front is easier to use than before. Like another rival Chinese-made phone, the Meizu Zero, the Vivo phone launched last month also promises to have no ports. Well, nearly no ports, because it still has a little catch at the back to slide into a charger. But you can see clearly the trend they are trying to set. So it’s not surprising that many users have embraced what these Chinese firms are doing, despite growing doubts surrounding the security of such devices. Instead of waiting for a big reveal from Samsung or Apple, many smartphone geeks are looking to these Chinese challengers to bring the next big design overhaul. And they haven’t been disappointed. Many Chinese-designed phones today are a world away from what they were four or five years ago. No longer slavishly copying Apple designs, these manufacturers are now proving that they can come up with newer interfaces and driving up quality as well. Those two things are not what users often associate with Chinese-made products, but in smartphones, it is no exaggeration to say they are winning over users. Of the top five phone makers today, three are Chinese, according to research firm Gartner. Huawei is number two, Xiaomi is fourth and Oppo, fifth. South Korea’s Samsung is still tops while Apple from the United States is third, after being displaced by Huawei last year. What Chinese phone makers have is momentum, after a 2018 that brought many surprises to the market. Oppo somehow managed to slot in a pop-up camera in a slim chassis, while Huawei continued to win over fans with its Leica-backed cameras. With older players such as Sony beating a retreat in many markets and LG also not faring well at least with its mobile phone endeavours, Chinese phone makers look set to win even bigger chunks of the market in 2019. They have the wind in their sails.